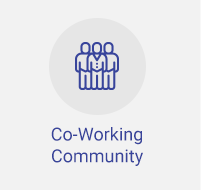 Expand your Buisiness Networking In Our Coworking Spaces! 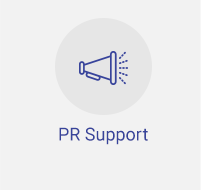 We will connect you to other startup companies and investors. The modern concept of shared workspace has opened new opportunities for networking during working hours and after them. 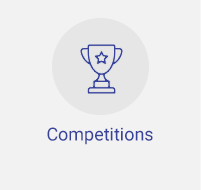 At WOPA we support our community and strengthen its connectedness with various activities, including innovation competitions, delegations hosting, industry collaborations, PR support, business relationships and specialist talks. 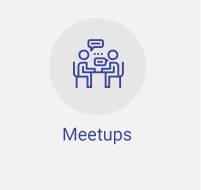 Our diverse community allows today’s startup founders to meet the people who already made it, learn from their success stories and hear about the challenges. Redefine the way you work and network with WOPA. Here you can meat innovators, inventors and investors. Stay on top of the latest and most relevant technologies and meet the right people. 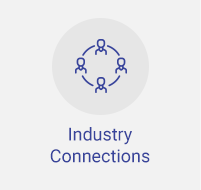 We will help you make the collaborative connections you need to advance your business. We can provide you with the perfect platform to evolve and grow. 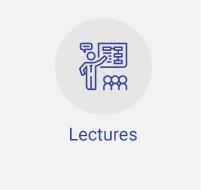 We designate the right mentors to guide you on the way to success, introduce you to VCs and expose you to influential people in the industry in your search for investors. 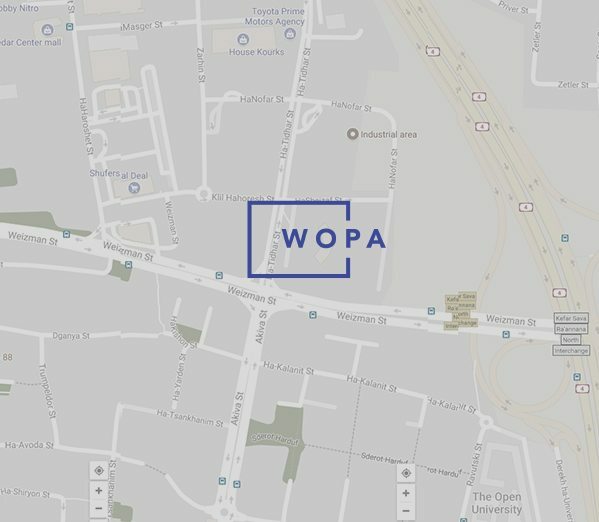 From the shared facilities that include a large cafeteria, an auditorium for conferences, open spaces and lounging corners, to the community events such as meetups, happy hours and more, WOPA members are becoming a strong community that supports each other. We connect corporations with the most innovative technologies and with vibrant entrepreneurs. We provide innovators with access to mentoring programs, expert panels, competitions, investors and more. Freelancers, small business owners, serial entrepreneurs and corporate workers meet each other and get inspired. Every WOPA member can develop a diverse social network that support his or her business goals, and we want to help.